Wyvern Lingo will be touring their debut album from February 23rd 2018. Hear their new single now at earmilk.com. Wyvern Lingo’s rapidly expanding fan base has surely multiplied following two hugely attended performances at last week’s Electric Picnic festival as well as having played every major Irish festival last summer. 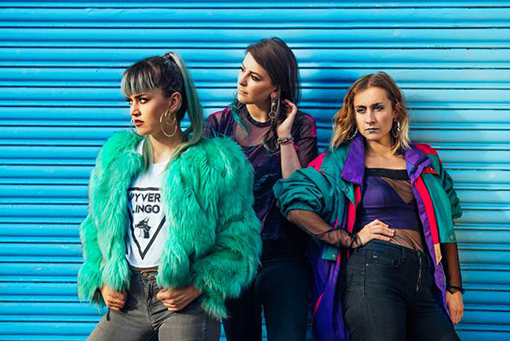 Recently signed to leading Irish independent label Rubyworks, Wyvern Lingo are set to release their next EP this Autumn.